When Connor was at my old barn, I rarely got the chance to ride him when it snowed. 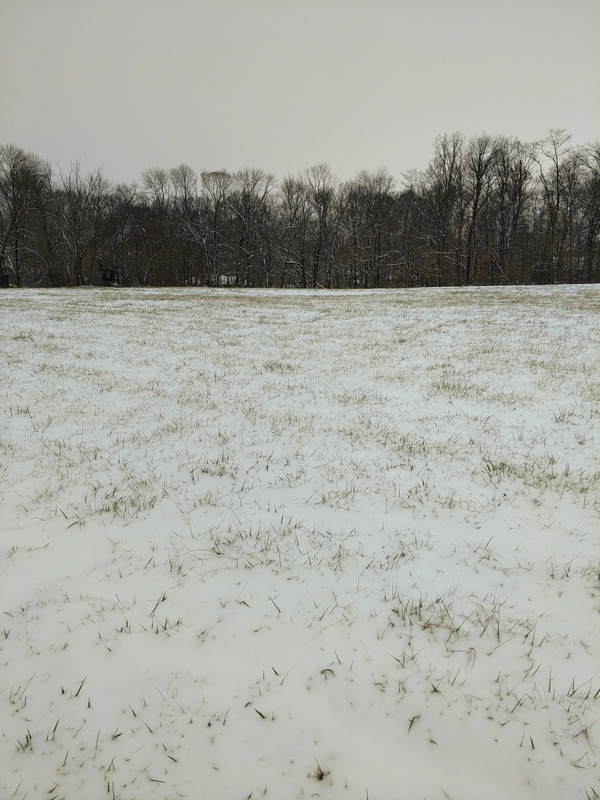 It was just too risky to make a drive that was 45 minutes on a good day when the roads were covered in snow. 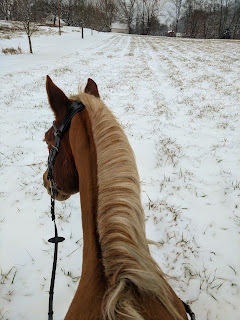 We really didn't get much snow last winter, so this was my first opportunity to really ride him in the snow at this barn. 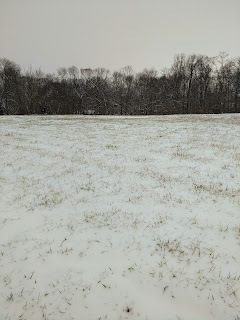 We had about 4" on the ground here, this grass is pretty tall. We just walked and trotted, but it was gorgeous out there. 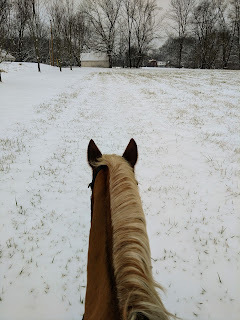 I used to love riding Promise in the snow! So pretty! Looks so coooooolllddddd! I am so jealous of all these snow rides right now! !